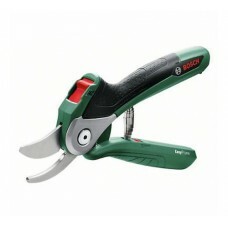 Designed to take the strain out of hand pruning, Bosch’s Easy Prune Secateurs are a must have for a.. 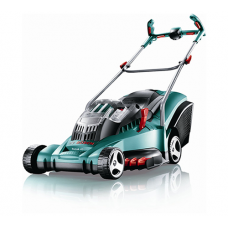 The Bosch 32LI ErgoFlex cordless lawn mower has a 36v rechargeble Lithium ion battery, 32cm (approx .. 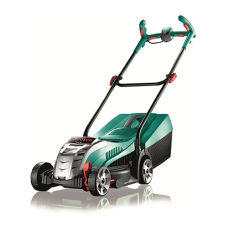 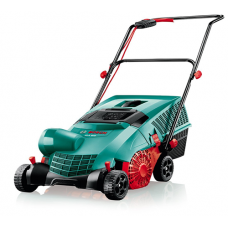 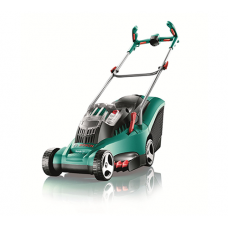 The Bosch 37LI ErgoFlex battery lawnmower has a 36v Li-ion battery, 37cm cutting width and Ergoflex .. 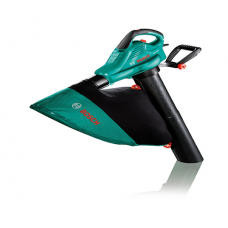 The Bosch 43LI ErgoFlex battery lawnmower has a 36v Li-ion battery, 43cm cutting width and Bosch Erg..
Bosch mains electric AHS 45-16 electric hedgetrimmer with a 420w motor, 45cm blade and 16mm tooth sp..
Bosch AHS 50-16 Electric Hedgecutter : Especially with young hedges, excellent results are achieved .. 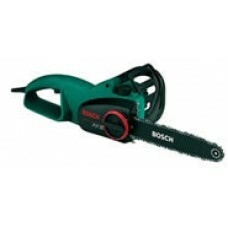 The Bosch AHS Range 50 - 26 mains electric hedge cutter has a high performance 600w mains motor for.. 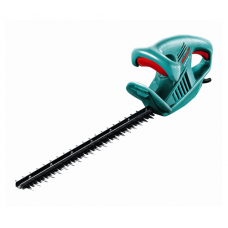 The Bosch AHS Range 55 - 26 mains electric hedge cutter has a high performance 600w mains motor for ..
Bosch AHS 60-16 Electric Hedgecutter with 60cm blade, 450w motor and 16mm tooth spacing. 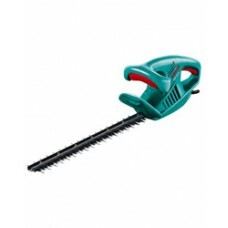 Especially .. 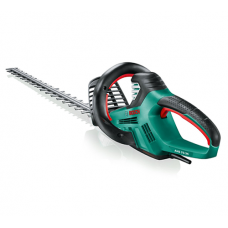 The Bosch AHS Range 60 - 26 mains electric hedge cutter has a high performance, powerful 600w mains .. 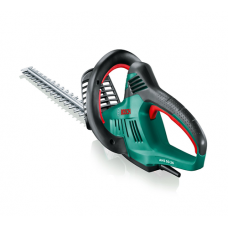 The Bosch AHS Range 65 - 34 mains electric hedge cutter has a high performance, powerful 700w mains .. 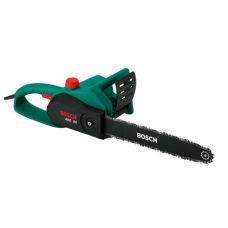 The Bosch AHS Range 70 - 34 mains electric hedge cutter has a high performance, powerful 700w mains .. 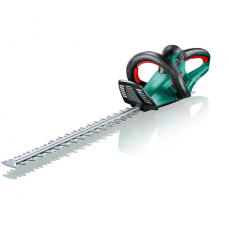 The most important requirements for powerful cutting are high motor power and a high-speed chain. 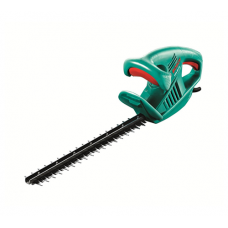 Pr.. 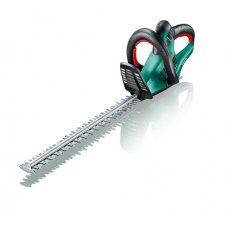 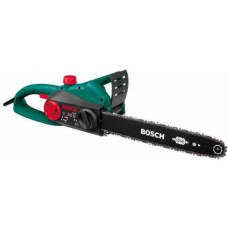 Ideal for occasional sawing such as cutting back fruit trees, pruning or sawing thicker branch mater..
Bosch AKE35S mains electric chain saw with 35cm guide bar, light weight and sturdy saw design with e..
Good value and excellent quality cordless garden and leaf blower from Bosch suitable for clearing le.. 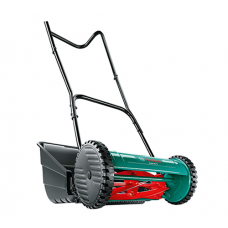 The Bosch Lawn Raker is excellent for dealing with moss. 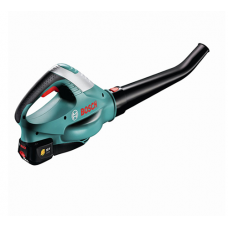 With its 20 spring steel tines, it gently c..
Light weight easy to handle mains electric garden blower and vacuum from Bosch. 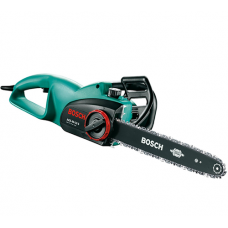 The Bosch ALS2500 is..